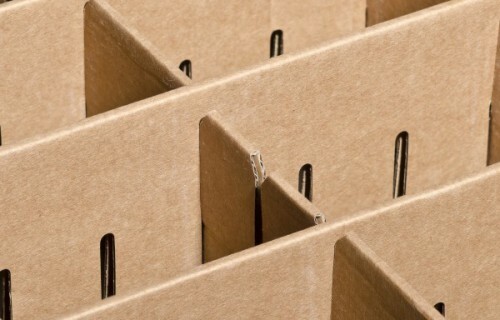 CBS Packaging manufacture cardboard products such as boxes and shelf ready packaging for most industries. All our products are made from renewable materials which are environmentally friendly, ensuring sustainability in our manufacturing processes. In our 20 years of manufacturing experience, we have improved our capabilities and processes, our products meeting all our customers’ expectations. We corrugate and convert boxes from simple to complex designs, low or high volume, and our minimum order consisting of 200 sq. meters up. 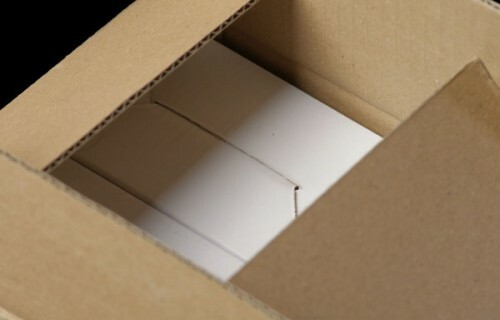 CBS Packaging’s postal and mailing boxes are suitable for a variety of shipping and mailing requests, ranging from small to large shipping boxes. Cardboard counter displays are a cost effective packaging solution that help increase awareness of a brand, highlight product features and boost sales. Die cut boxes can have unusual shapes and styles, the designs can also incorporate cartons, divisions and fittings to suit all your packaging needs and applications. 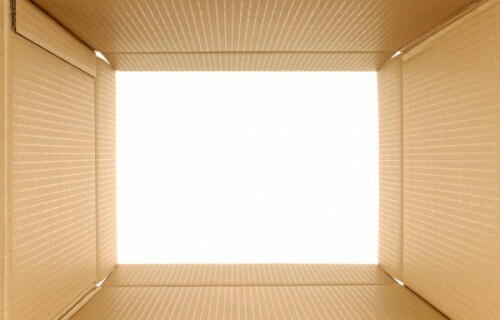 Fittings and divisions are a great way to supporting one or more products inside a box. They require minimum material to be produced and are fully recyclable. Whether you are looking for protective packaging, cardboard shipping boxes, die-cut packaging or shelf-ready packaging, we offer you innovative packaging solutions. 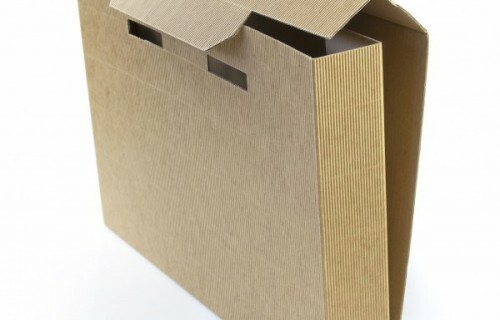 Whether you need to protect fragile items, preserve food or find economic way of distributing and storing your products, cardboard packaging has become one of the most popular industries. The main reason for its popularity is the cost effectiveness and environmental performance. 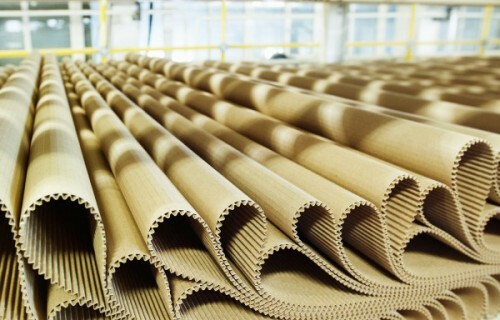 Made of paper based corrugated board, this type of packaging is non-toxic and easily recyclable.